Food Preservatives Market is one of the oldest technologies to prevent the food from deterioration. There are several ways to preserve food such as boiling, pasteurizing, freezing, pickling and dehydrating. In conventional methods, sugar, salt and mineral salts are used as preservatives to preserve food. Preservatives play a vital role in seafood, poultry and meat industry. Addition of preservatives to the food enables eradicate the growth of microorganisms and prevents the food from decomposing and provides long shelf life. 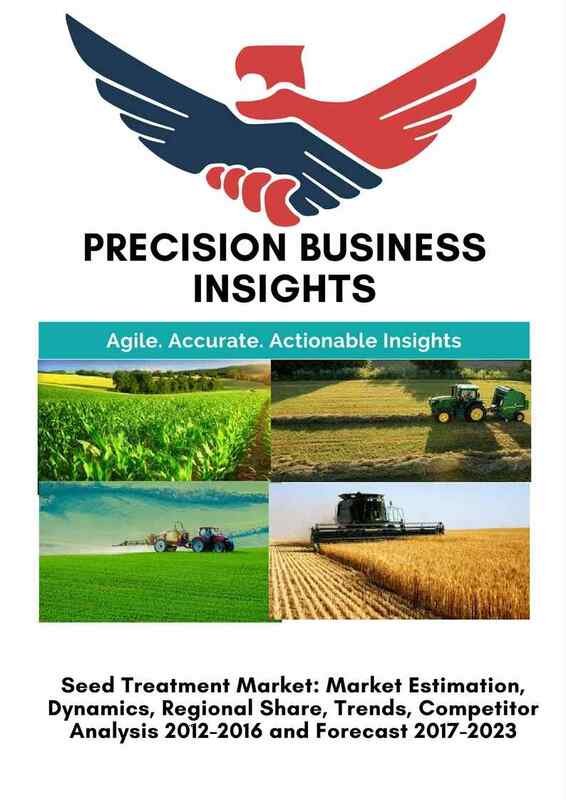 Dramatic changes in the lifestyle of people, changing trend towards consumption of processed food and canned food, inclination towards ready-to-eat and ready-to-cook food expected to trigger demand for preservatives across the globe. A rapid increase in demand for alcohol beverage products such as beer, wine is expected accelerates the significance of preservatives. 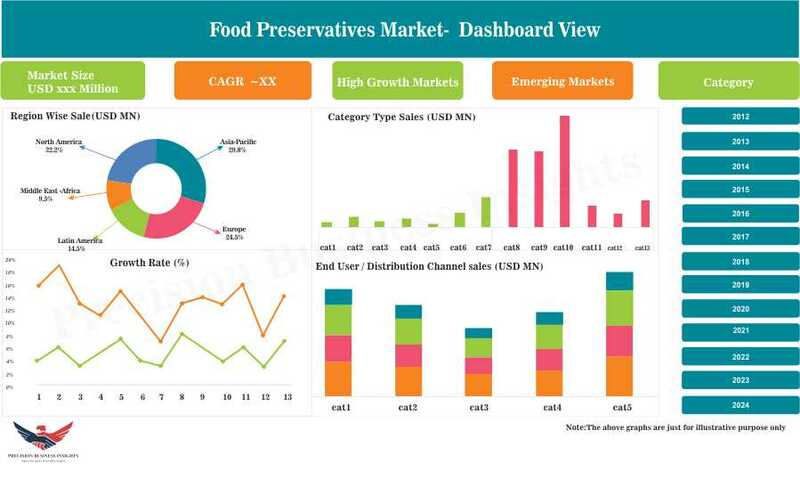 However, a surge in the awareness about the adverse effects of preservatives and stringent government regulations pertaining to the preservatives are few challenges expected to restrain the food preservatives market. For instance, Russia has banned benzoate group of preservatives due to adverse effects like asthma, skin allergies, and brain damage. In June 2016, Indian Government’s Food safety and standards authority of India banned the use of potassium bromate and potassium cyclamates in food and in May 2015, National food safety standards for food additive use was introduced in China by National and Family Planning Committee of China. 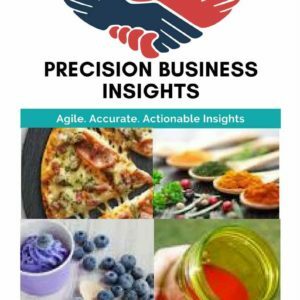 The Food Preservatives Market is classified on the basis of function, type, source, application, form and geographical regions. Food Preservatives Market players are focused on the developments of natural preservative due to the growing preference for the natural preservatives. For instance, Carbionspurac Company has a wide range of natural preservative products lines such as Verdad powder N6, N8 and N9. Moreover, huge support from the governments is expected to witness growth in the market for food preservatives. For example, in 2015 July, Indian Government setup 13 mega food parks in various states Bihar, Andhra Pradesh, Himachal Pradesh etc. to promote the benefits of food and the additives used in them. 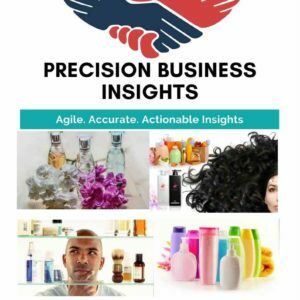 Geographically Food Preservatives Market is segmented as Latin America, North America, Asia- Pacific, The Middle East & Africa and Europe. 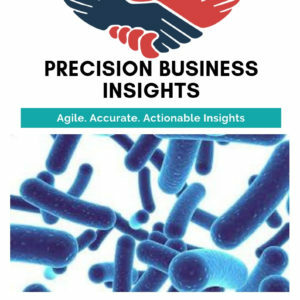 North America accounts for significant market share in food preservatives market followed by Europe and Asia Pacific, owing to the rise in demand for the natural preservatives, high consumption of meat and poultry products. In Europe, growing health concerns and high consumption of bakery products and processed food are expected to accelerate the market growth for food preservatives owing to high demand for the convenience food, changing the lifestyle in developing countries, presence of large number of untapped markets are propelling the market growth for the Food Preservatives Market in Asia Pacific region. 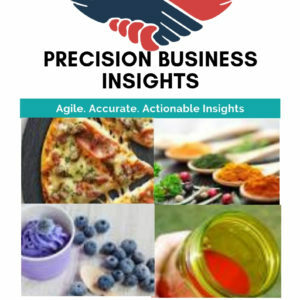 Some of the players in Food Preservatives Market are Danisco A/S (Denmark), Akzo Nobel N.V. (Netherlands), Cargill, Incorporated (U.S.), DSM (Netherlands). Univar Inc. (U.S.), Tate & Lyle (U.K.), Brenntag Solutions Group, Inc. (Germany), Kemin Industries, Inc. (U.S.), Hawkins Watts Limited (New Zealand) and Galactic (Belgium) to name some few. In 2017 January, Arjuna Natural Extracts Ltd. an Indian based company has launched X-tend a natural formulation specific preservative used to increase the shelf life of the frozen meat products.